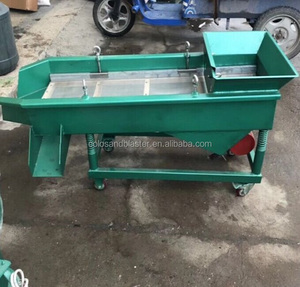 3 YRS Hangzhou Color Powder Coating Equipment Co., Ltd.
1 YRS Dongguan Yonglida Machinery Co., Ltd.
(For VBA series, there is a separator on the vessel to separate the workpieces from the stones. 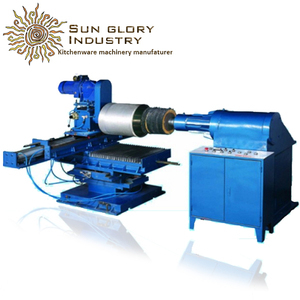 The grinding stones and the workpieces are rolling spirally forward and they are grinding each other during the rolling. The production scale among surface finishing industry is one of the largest in the world. 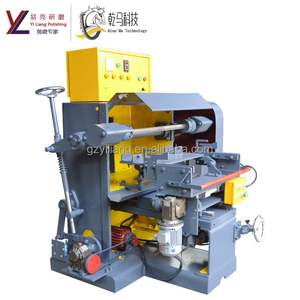 When working, the workpieces and grinding stones are rolling spirally forward and grinding each other during the rolling. b. Spoon Polishing Machine is suitable for medium & small size bulk parts and the working efficiency is upgraded up to 160% . 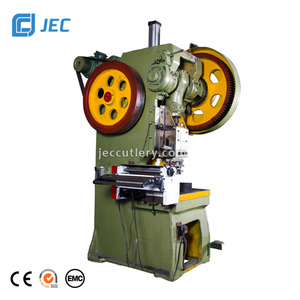 c. Packing Details: Spoon Polishing Machine is firmly packed in an export standard wooden box . For that, it&rsquo;s suitable for the mirror finishing or sanding. 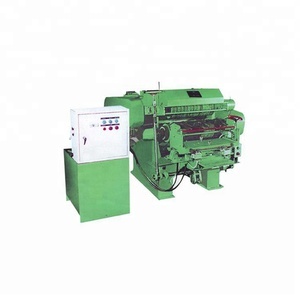 4 Therefore, it&rsquo;s an economical and practical machine combine with good quality, powerful functions and high efficiency. 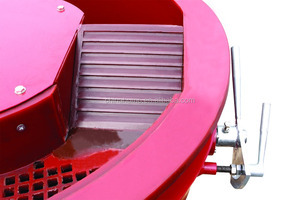 5 So, it&rsquo;s represent the advanced technology in Chinese polishing machine. ,Ltd was found in 2005, which specialize in manufacturing kinds of medium & high quality cutlery set, kitchen utensil and hotel commodity ect. Meanwhile, we have followed client directives, strict management to meet domestic and overseas market requirement. We sincerely welcome clients from worldwide to establish long-term cooperation relationship and jointly brilliant. Alibaba.com offers 21,945 spoon polish products. About 13% of these are spoons, 1% are other metal & metallurgy machinery, and 1% are abrasive tools. A wide variety of spoon polish options are available to you, such as free samples, paid samples. There are 21,945 spoon polish suppliers, mainly located in Asia. The top supplying country is China (Mainland), which supply 100% of spoon polish respectively. Spoon polish products are most popular in North America, Western Europe, and South America. You can ensure product safety by selecting from certified suppliers, including 3,773 with ISO9001, 892 with BSCI, and 843 with Other certification.